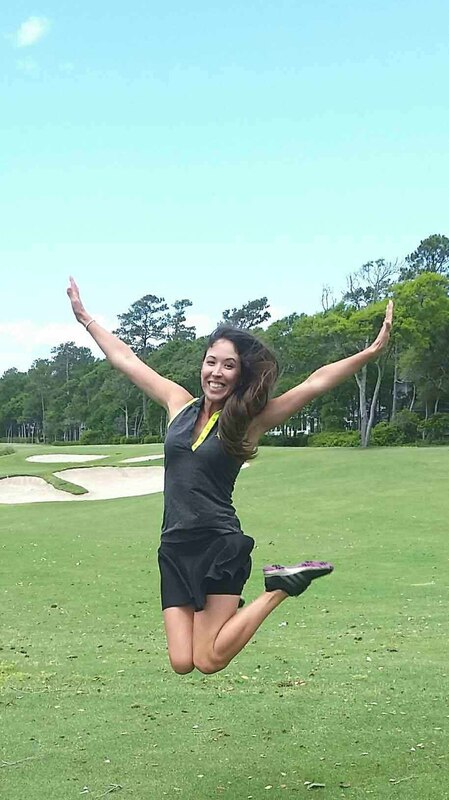 Named Most Beautiful Woman in Golf 2014-15 by Golf.Com. 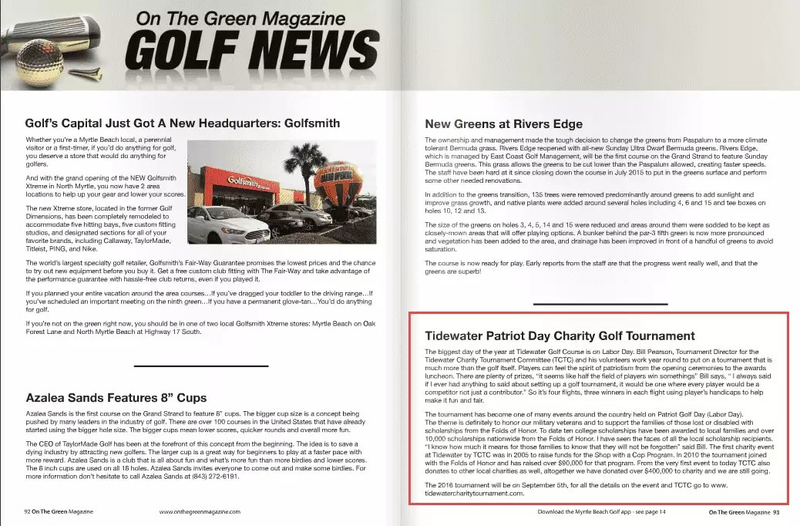 Awarded "Innovator of the Year 2015 by Golf Magazine. 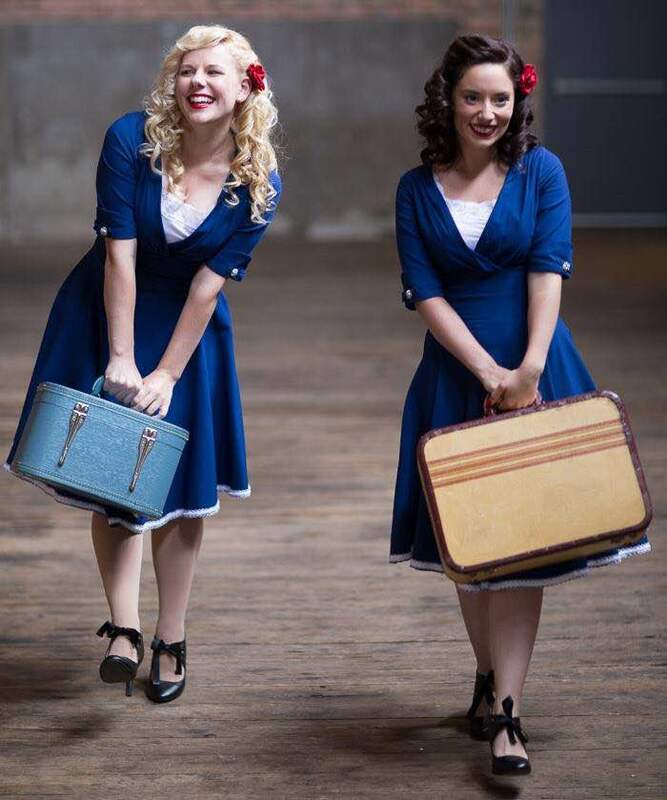 Top 40 Young Teachers 2014-15 by Dolf Digest. 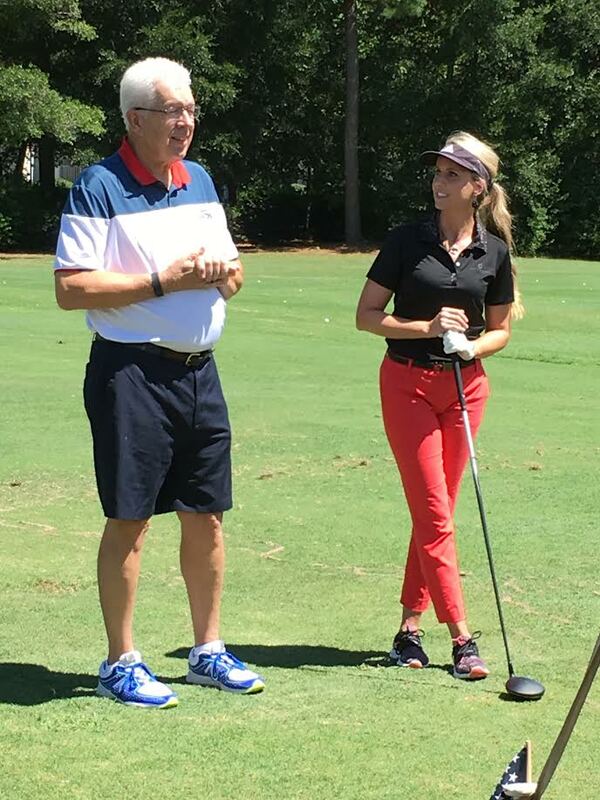 Best Teachers, ranked 3rd in SC 2015-16 by Golf Digest. 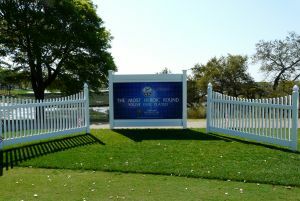 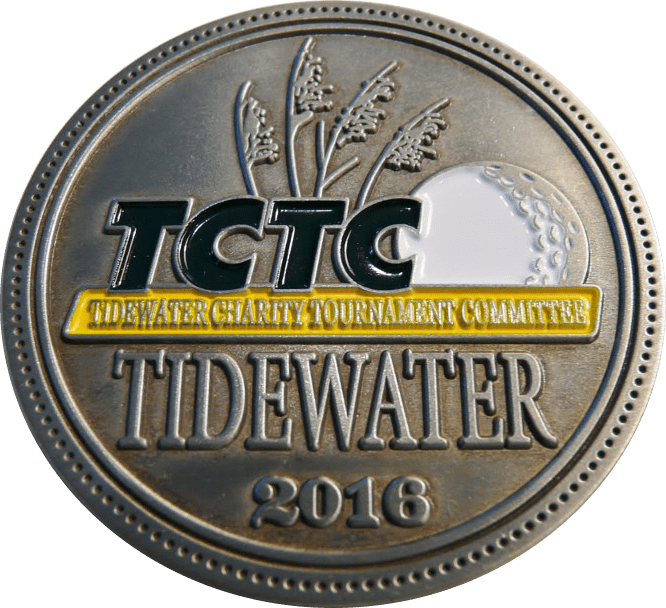 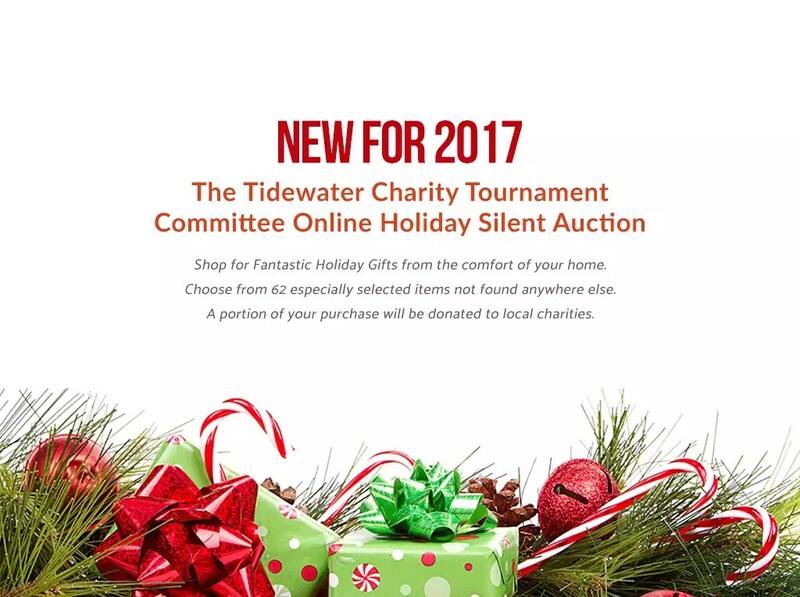 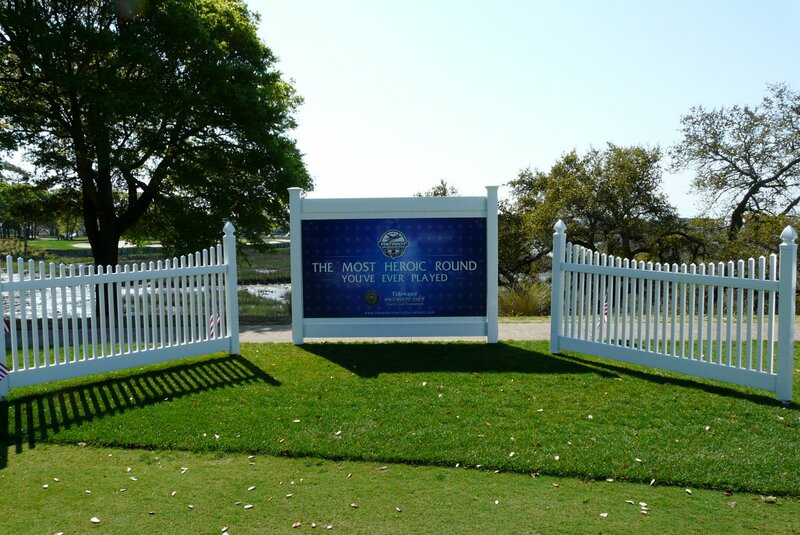 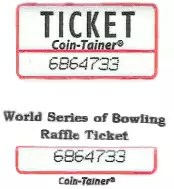 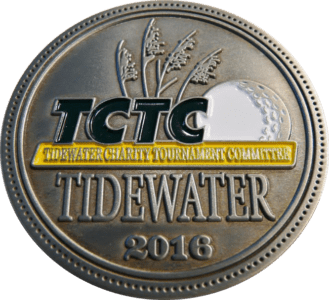 Tournament relocated to River Hills in 2014 while Tidewater was closed for renovations. 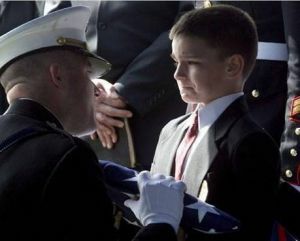 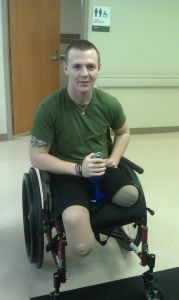 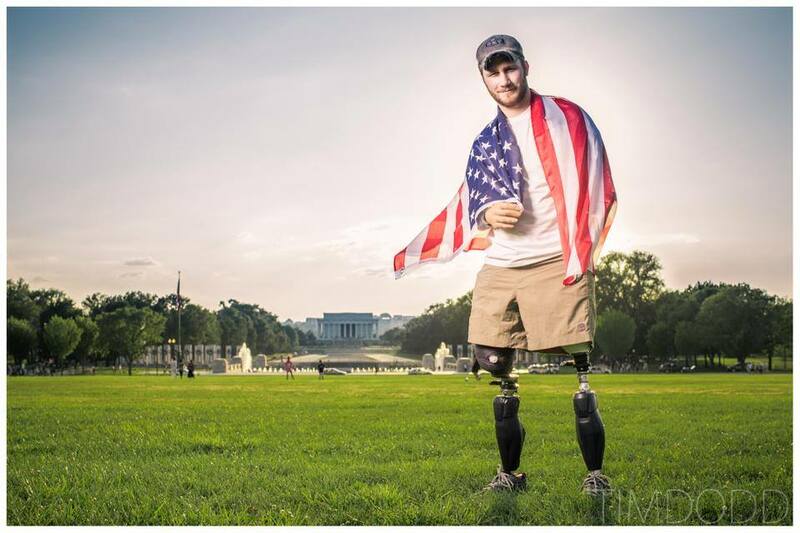 Marine Corporal Garrett Carnes from Mooresville, NC. 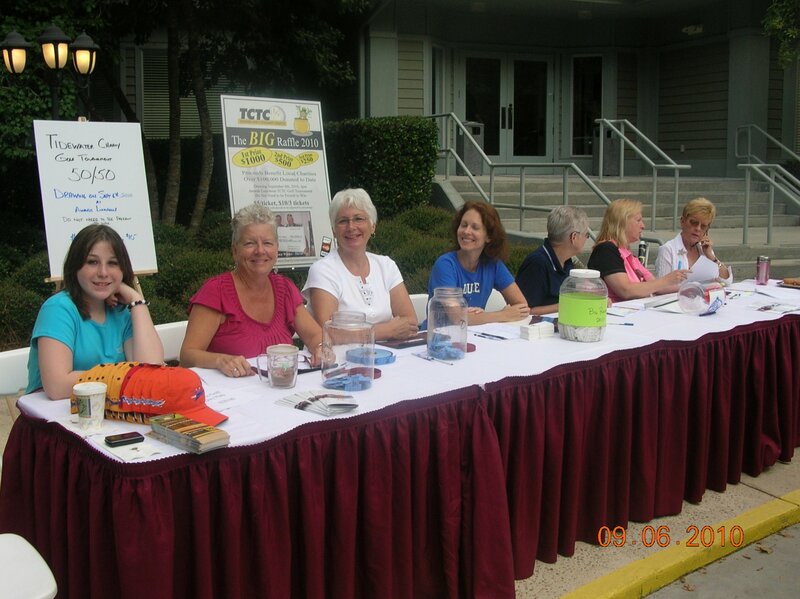 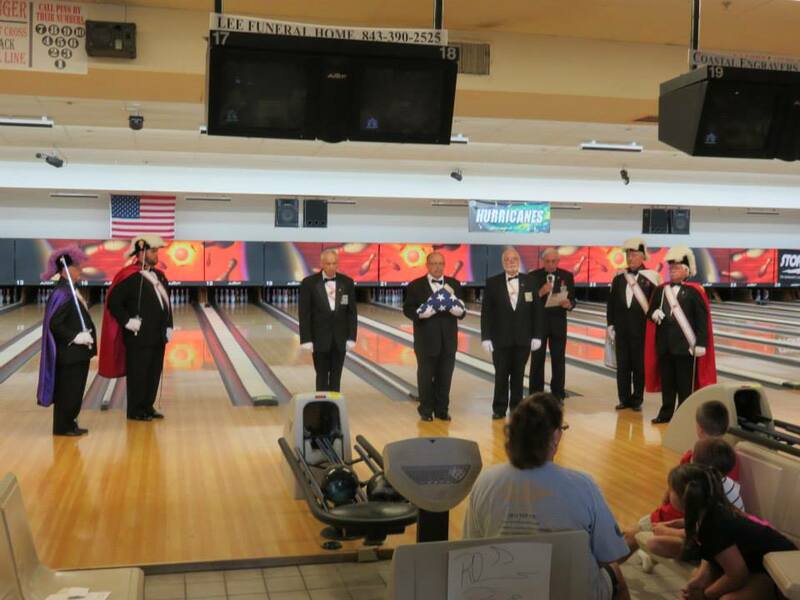 2015 TCTC/FOH event at Tidewater. 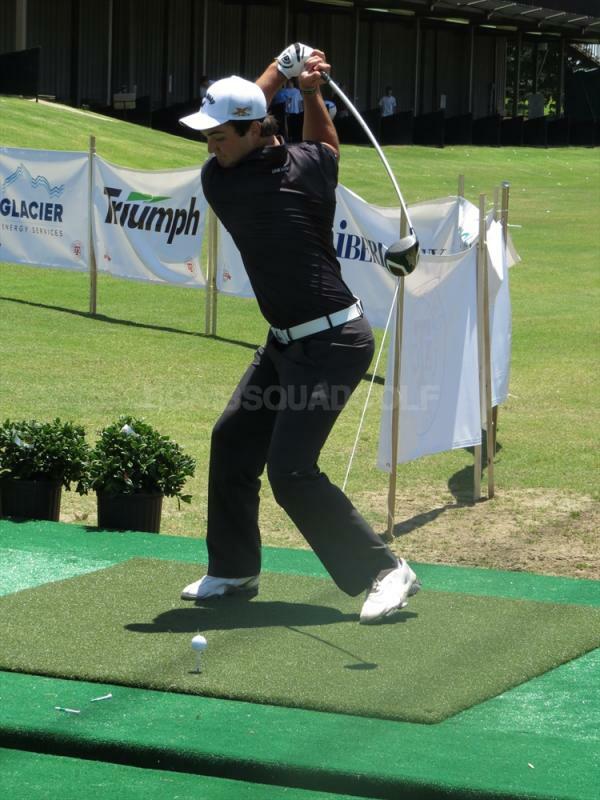 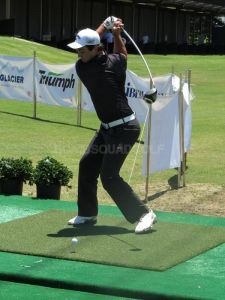 HIO Car courtesy of Myrle Beach Automotive. 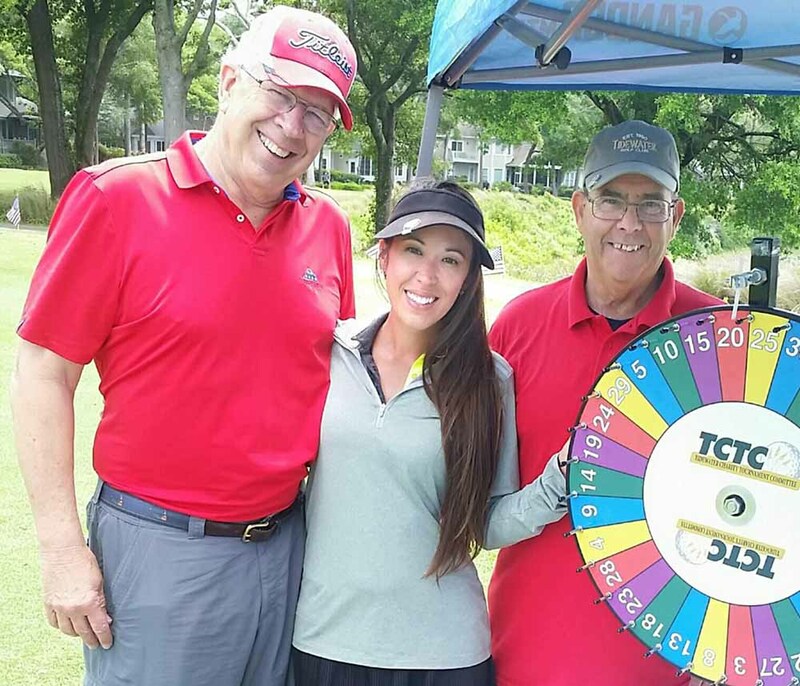 Rick Hughes with Myrtle Beach Caddy Girls at the #3 tee. 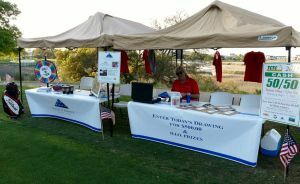 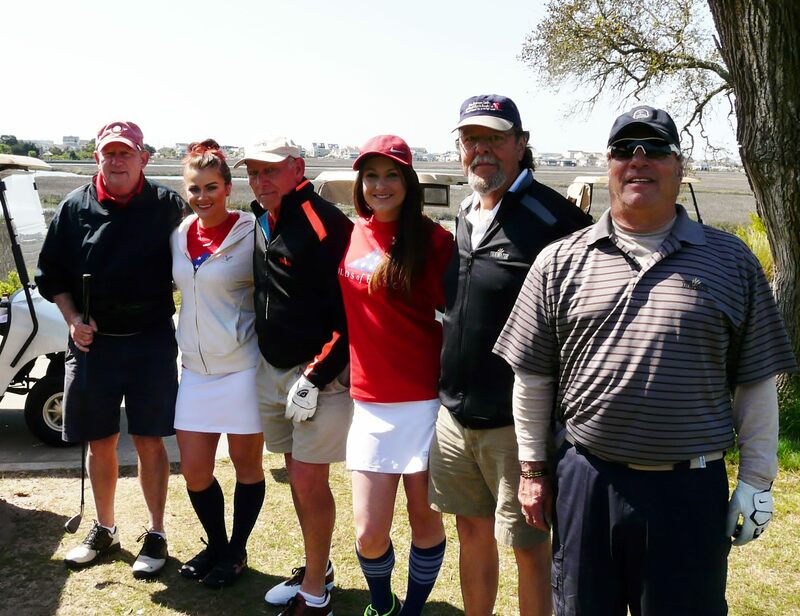 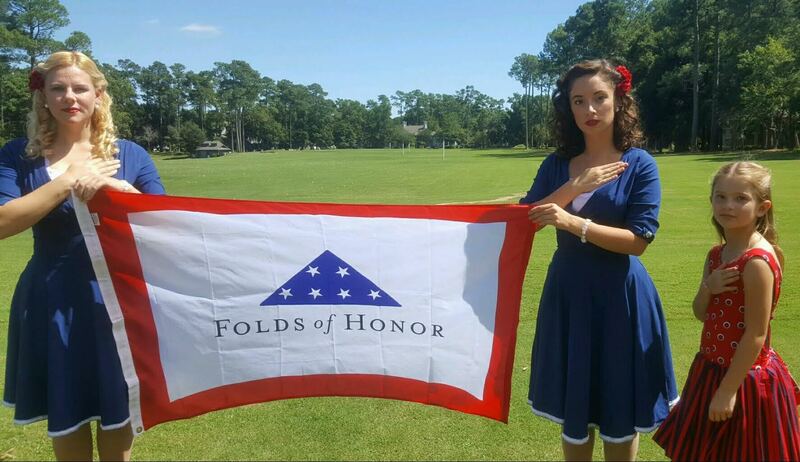 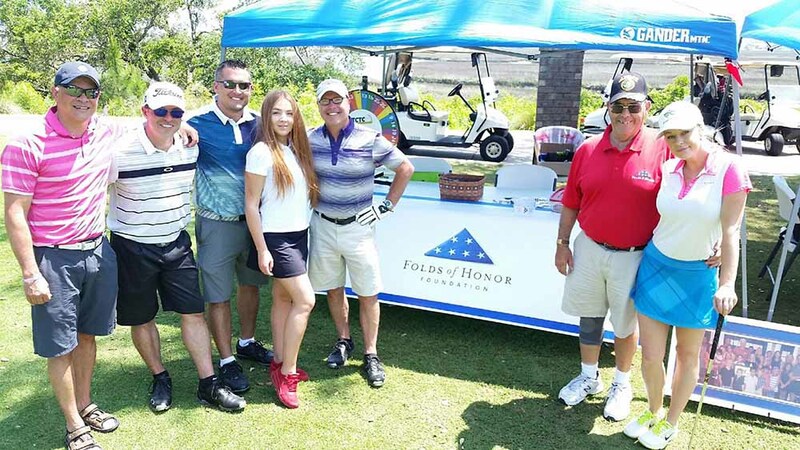 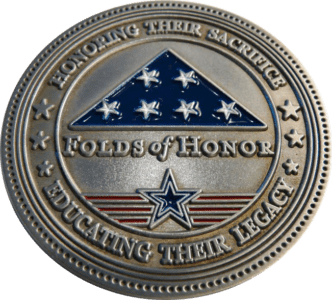 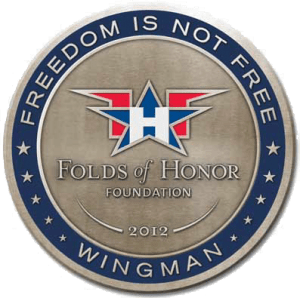 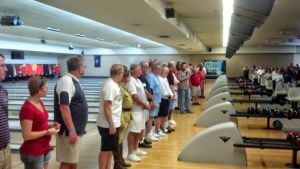 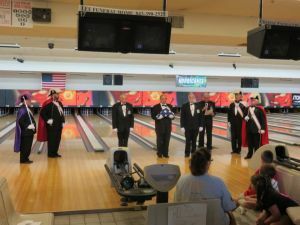 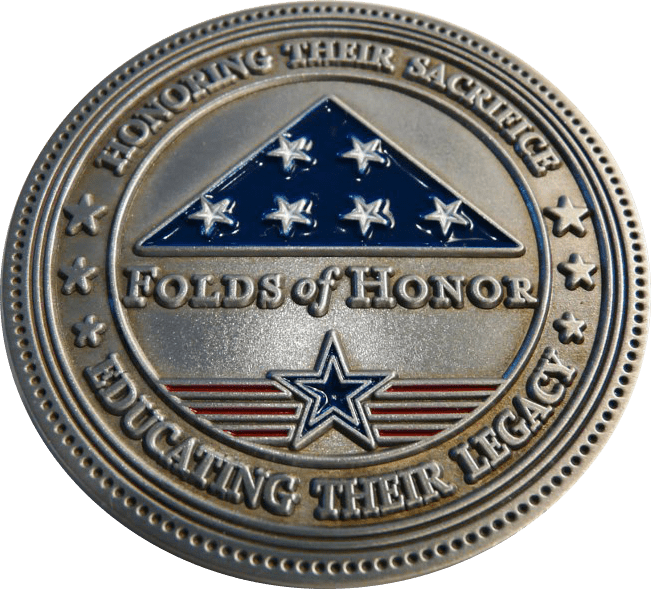 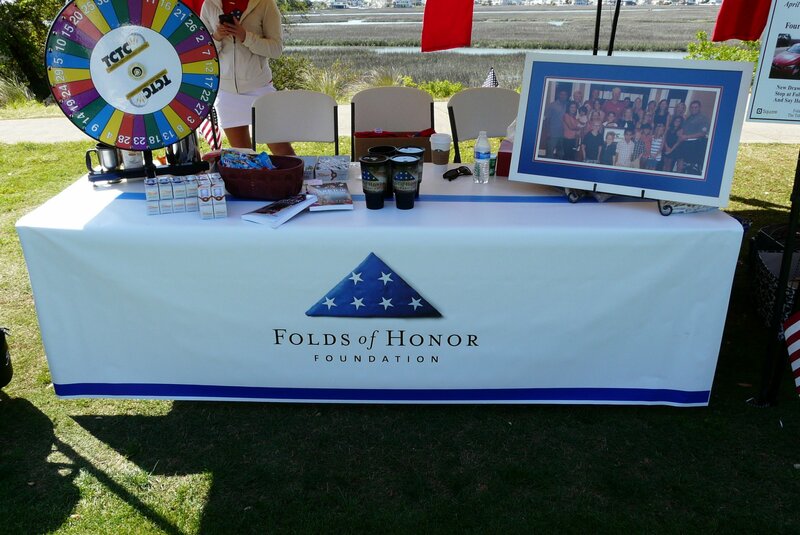 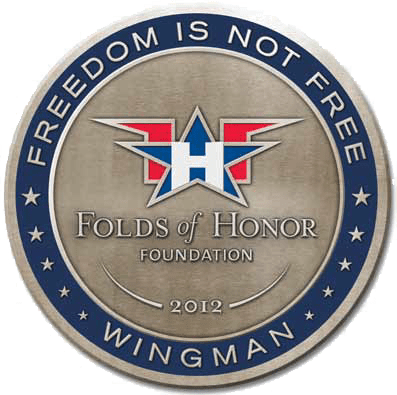 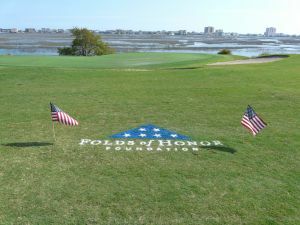 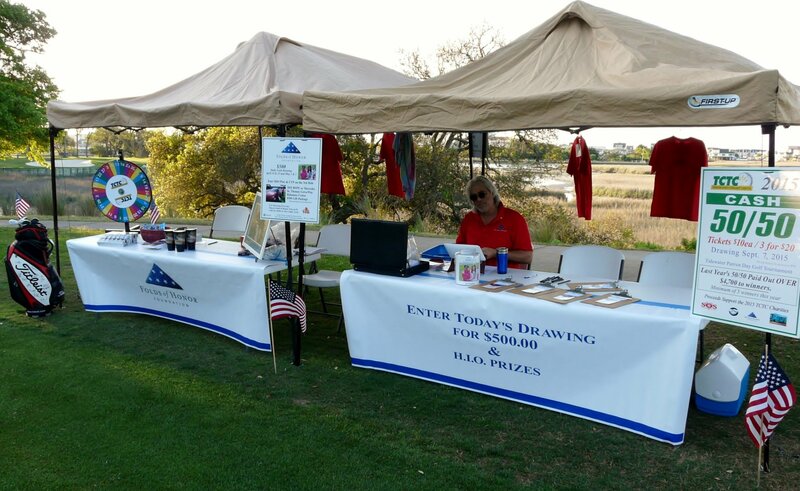 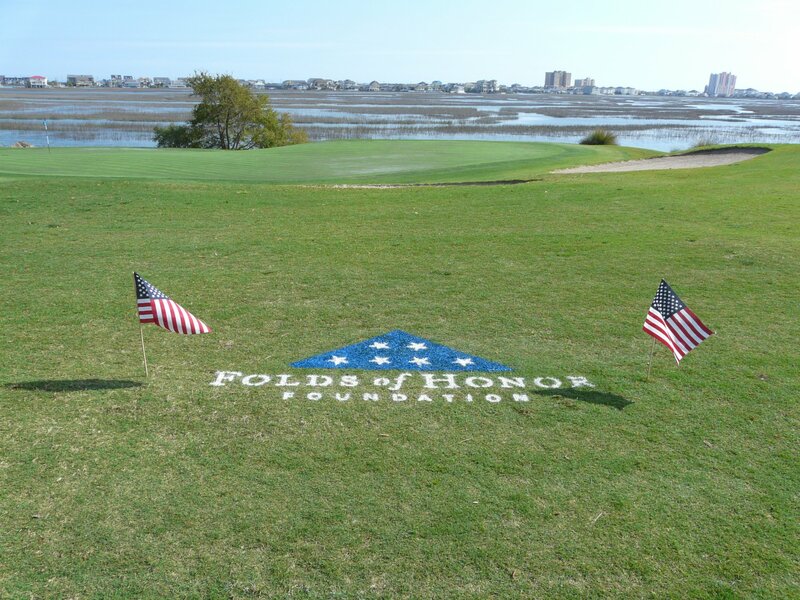 Folds of Honor Spring fundraiser. 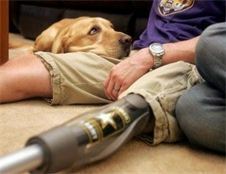 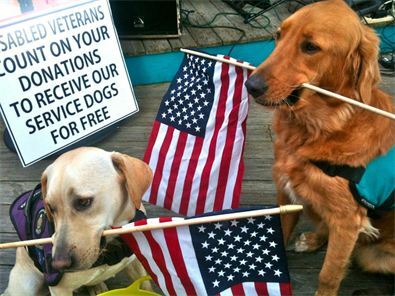 Great program that saves dogs from the shelters and trains them to become service dogs for our veterans. 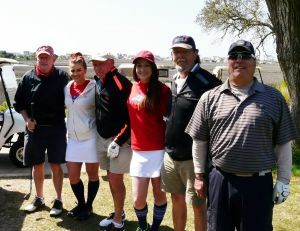 2012 Firehouse Sub Team with Major Ed Pulido. 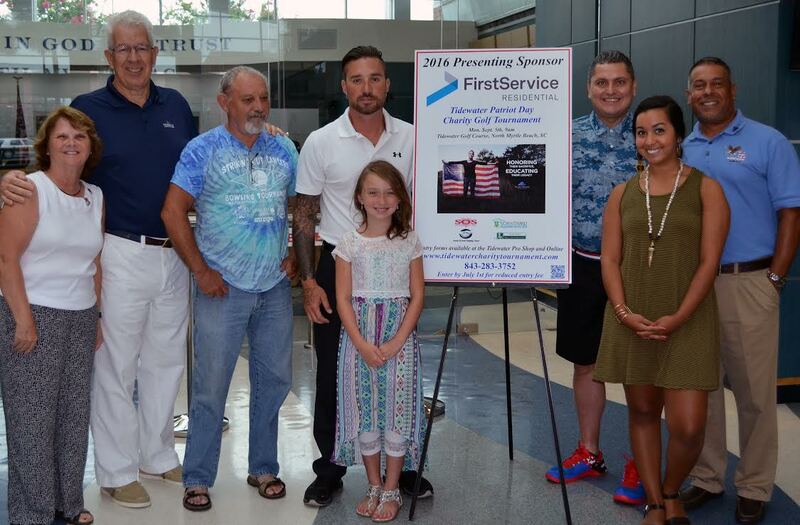 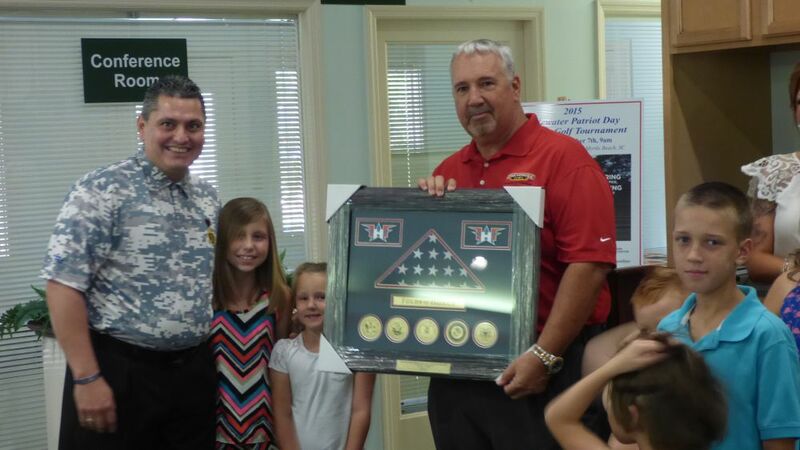 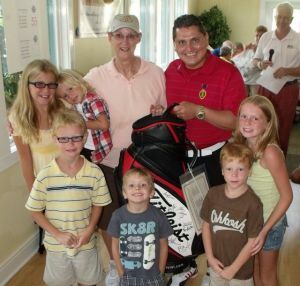 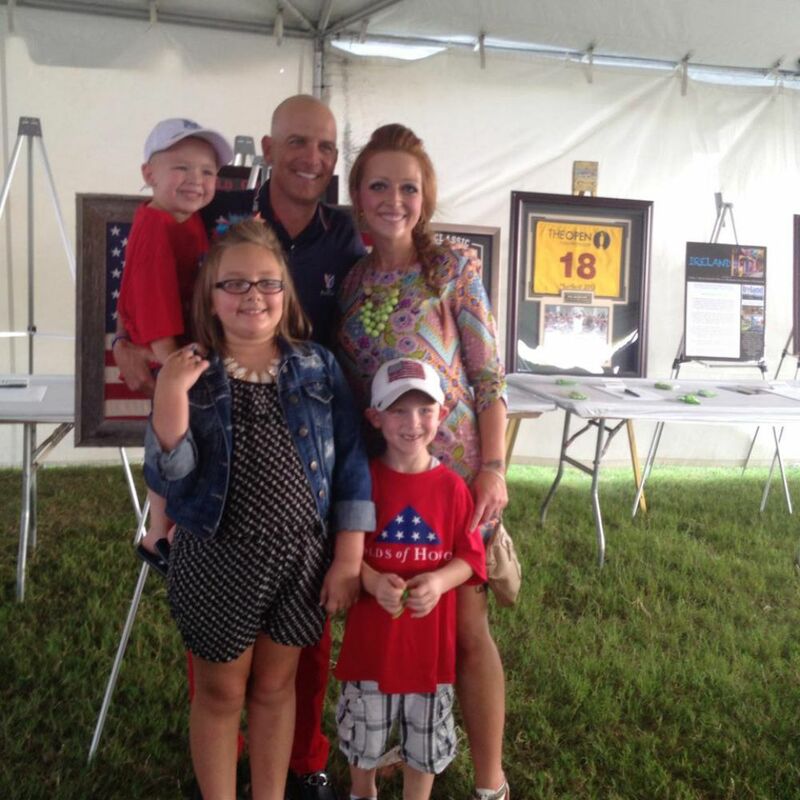 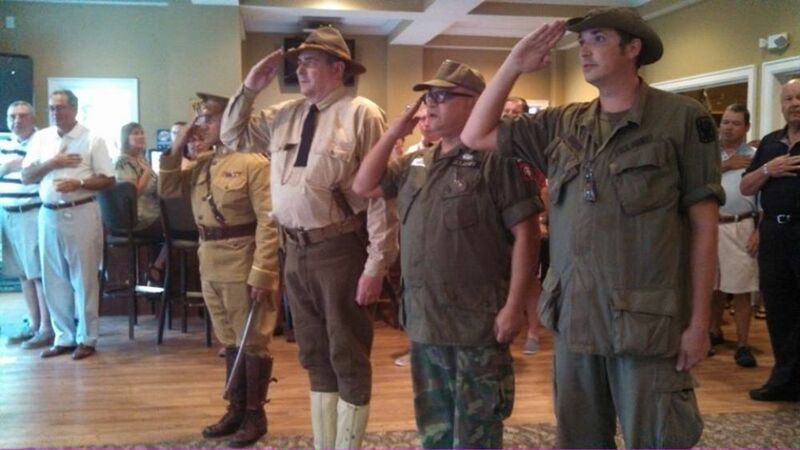 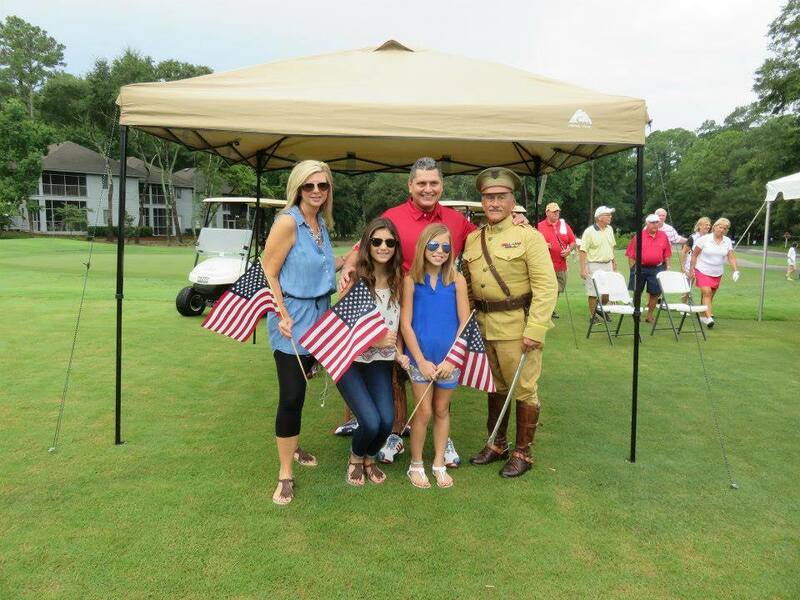 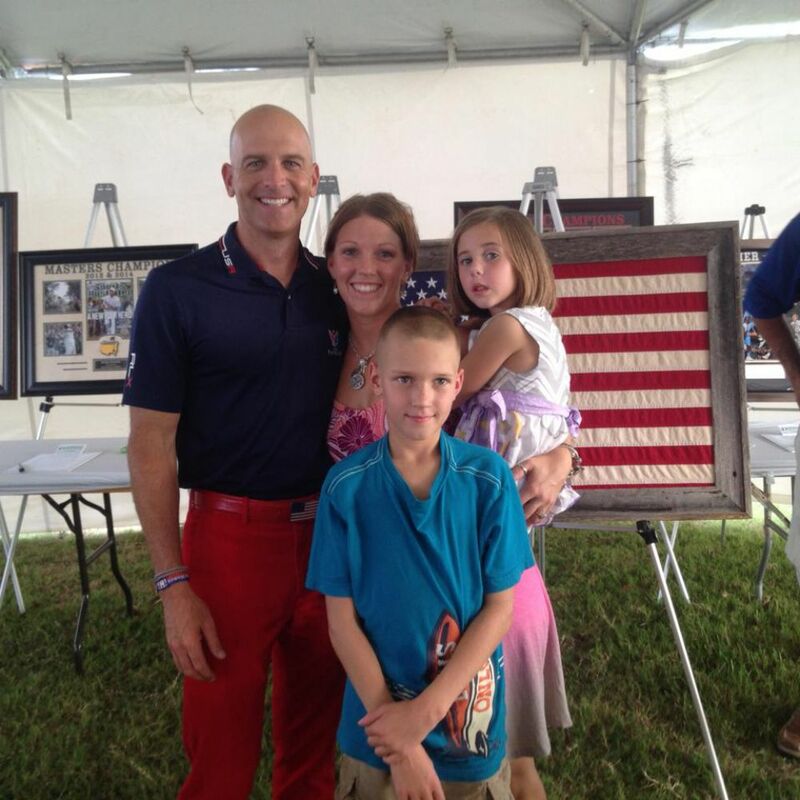 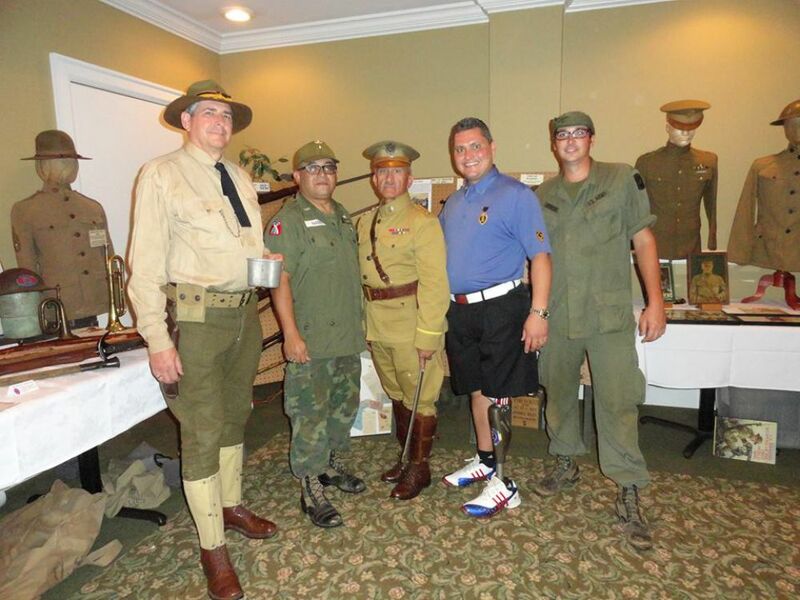 Major Ed Pulido w/family and Dane Coffman at 2015 event. 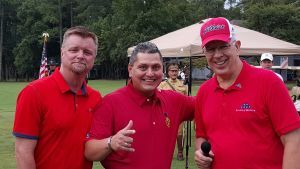 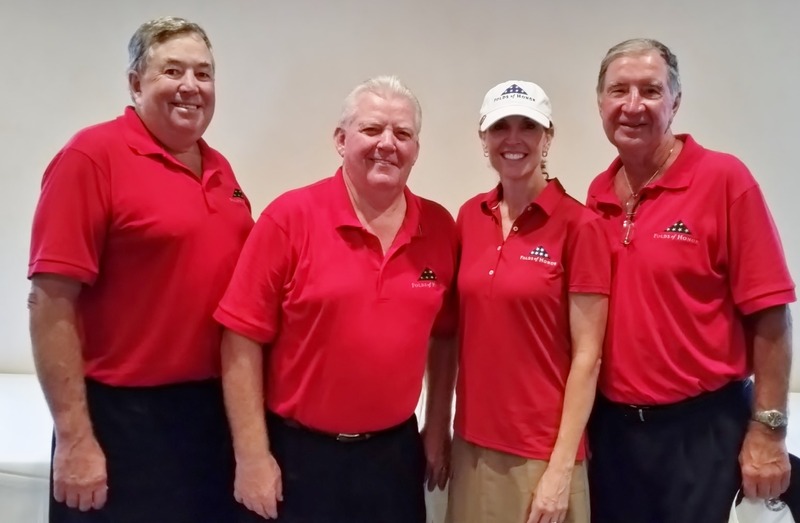 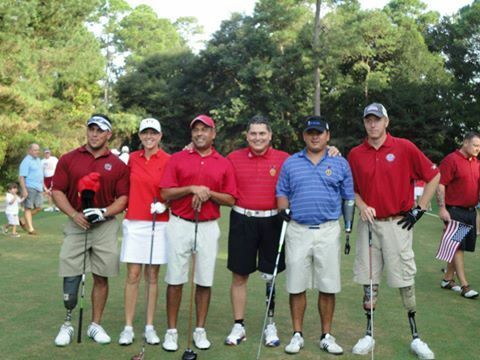 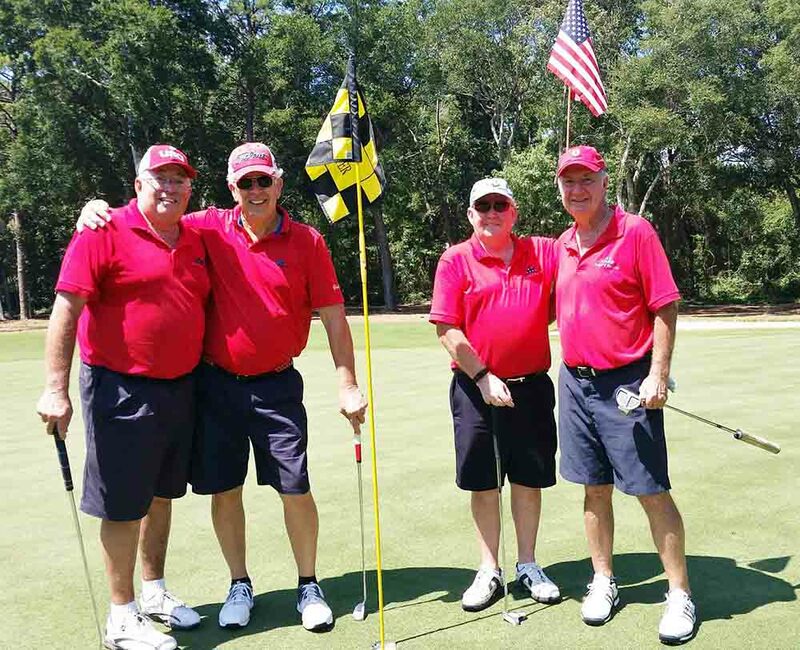 Tidewater Head Professional Chris Cooper, VP Folds of Honor, Major Ed Pulido and Tournament Director Bill Pearson. 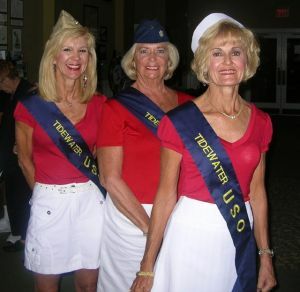 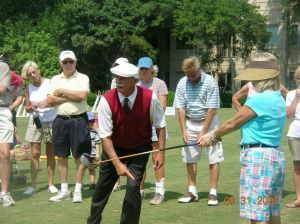 L-R Charlene Dougherty, Lois Aldinger and Marty Fields perform at the 2011 Tournament Reception. 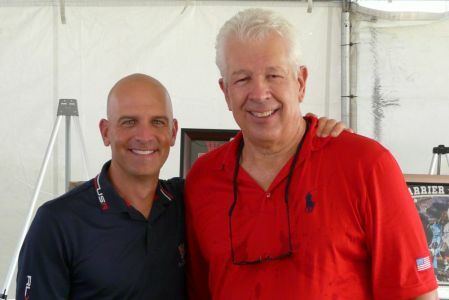 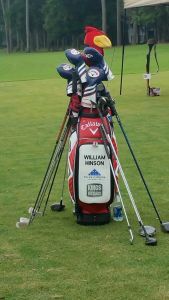 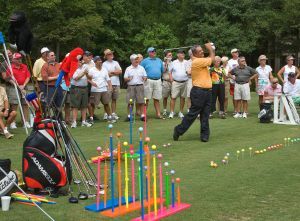 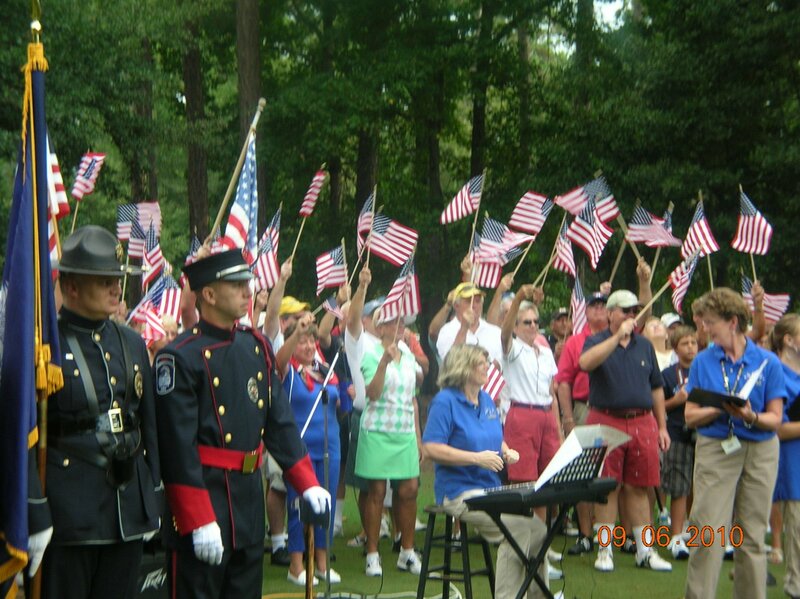 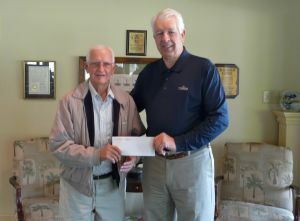 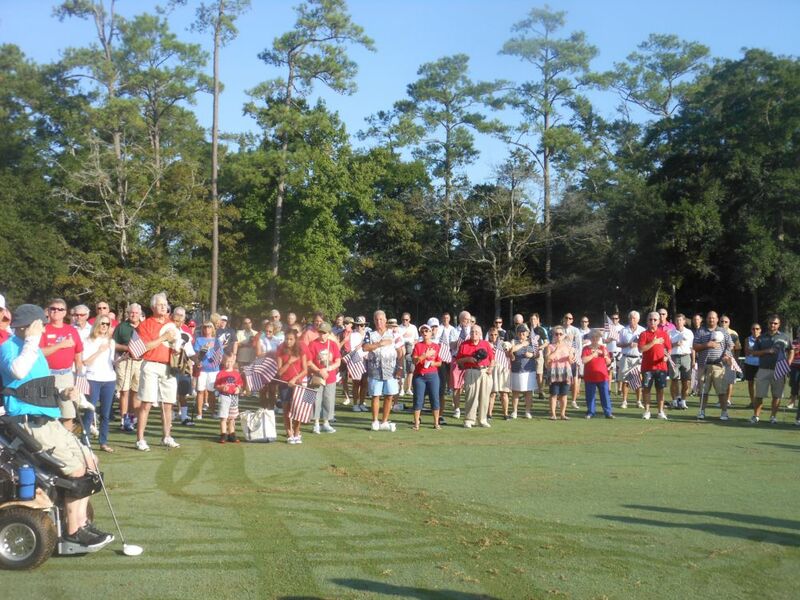 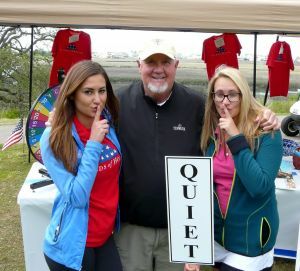 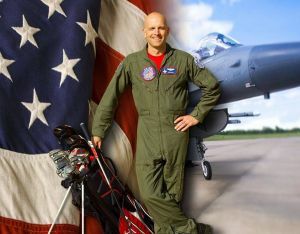 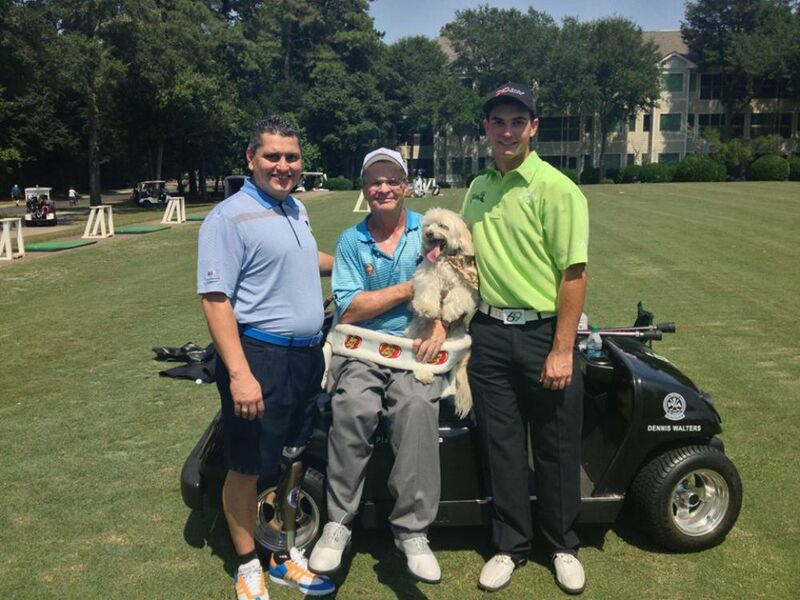 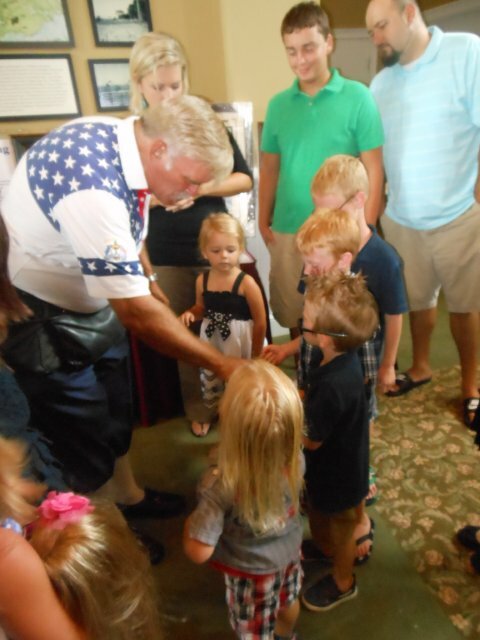 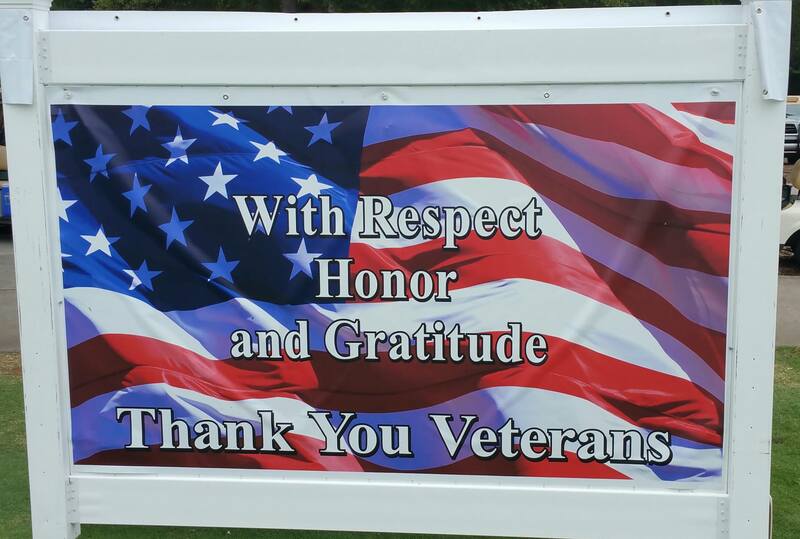 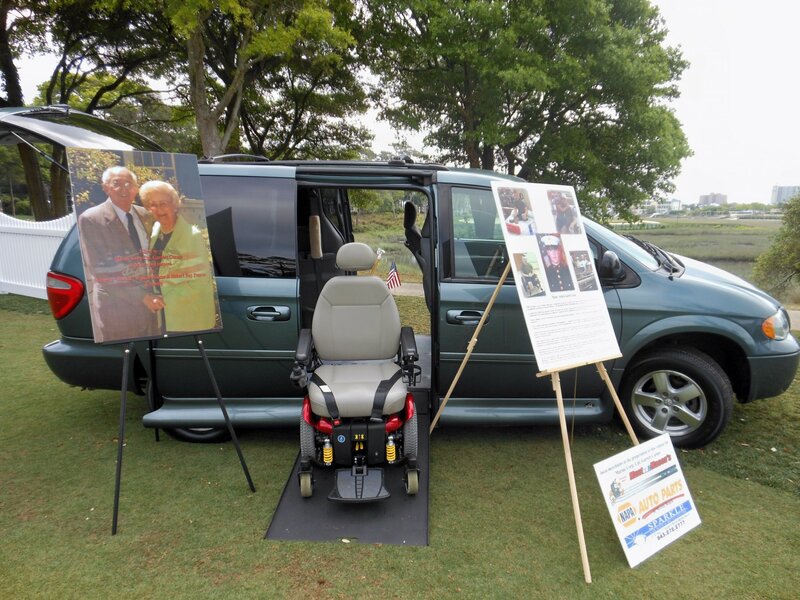 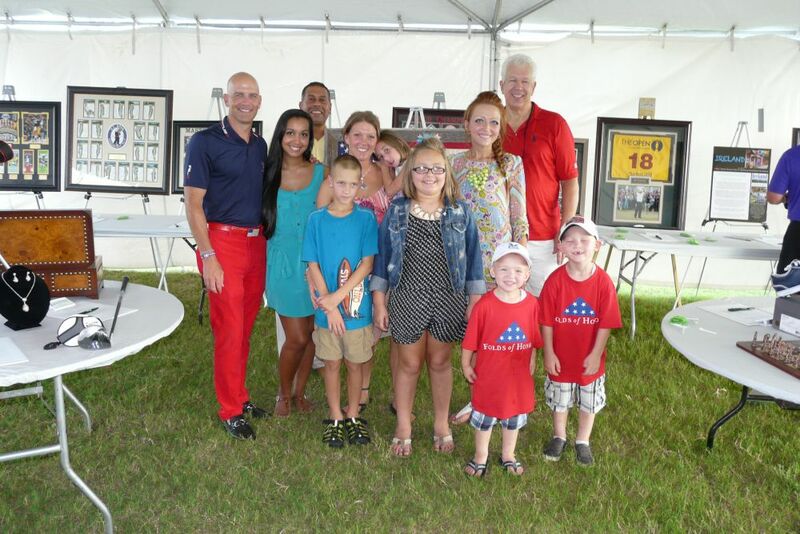 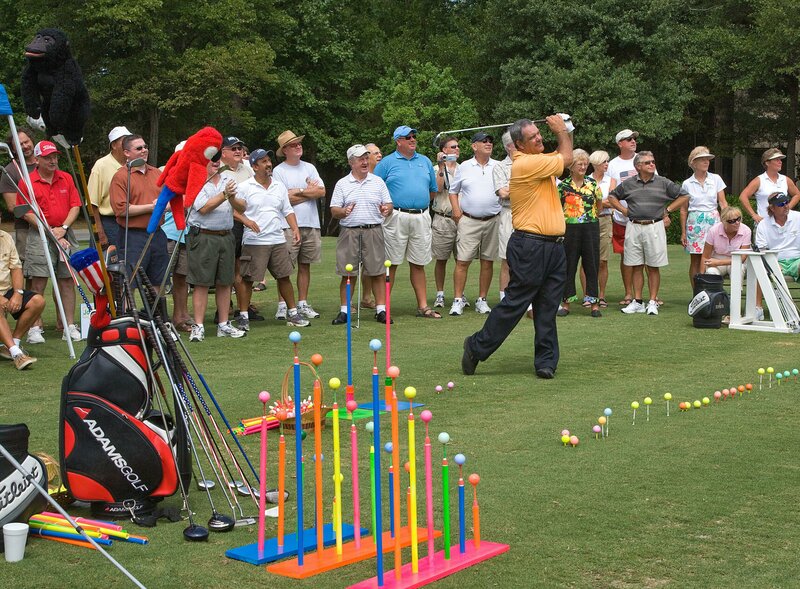 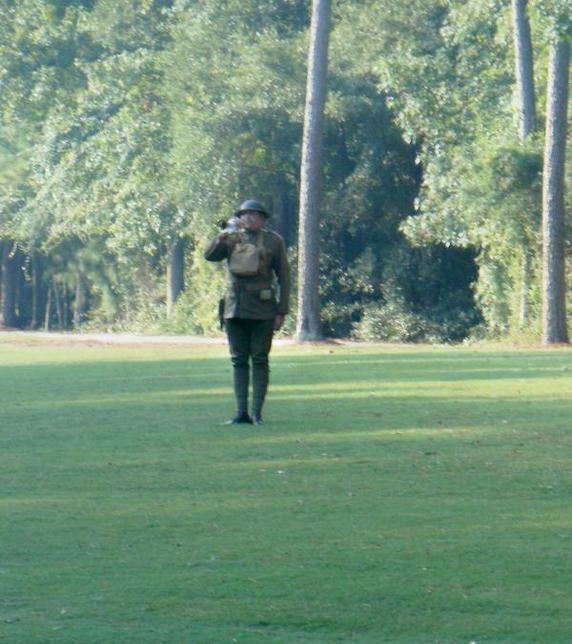 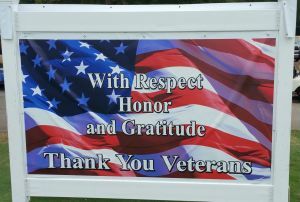 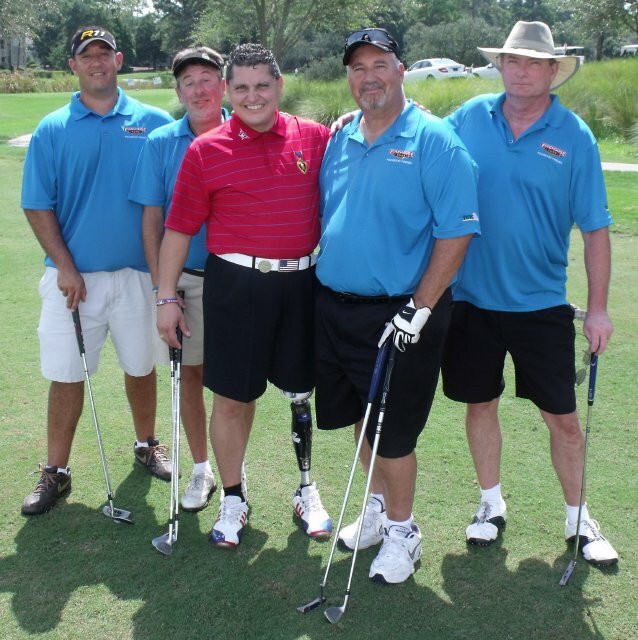 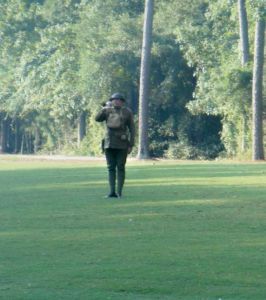 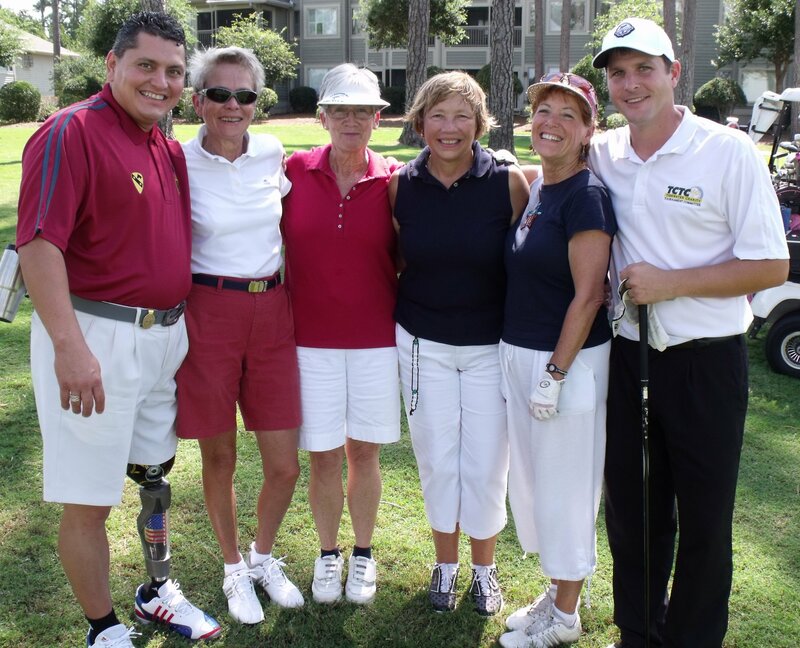 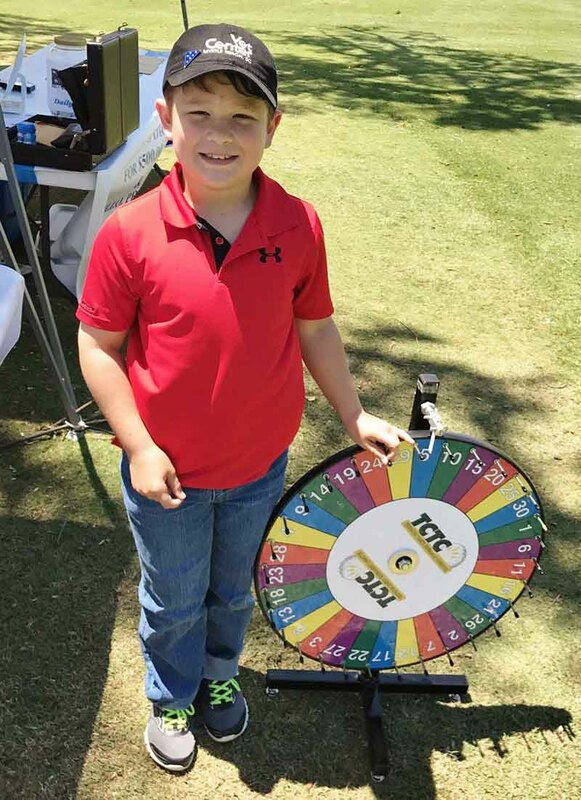 William is a regular at the Tidewater Patriot Day Charity Golf Tournaments. 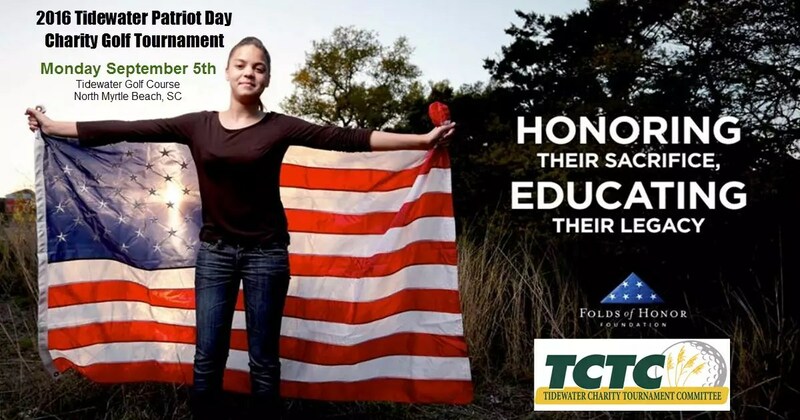 Every child and some of the adults in this picture have received a Folds of Honor Scholarship. 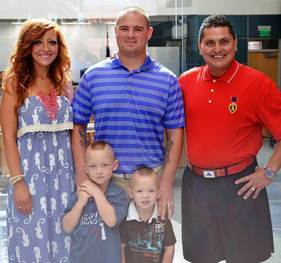 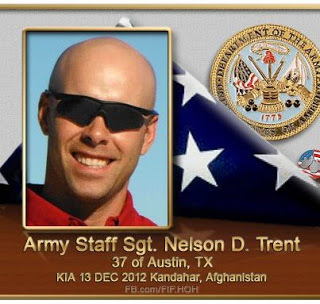 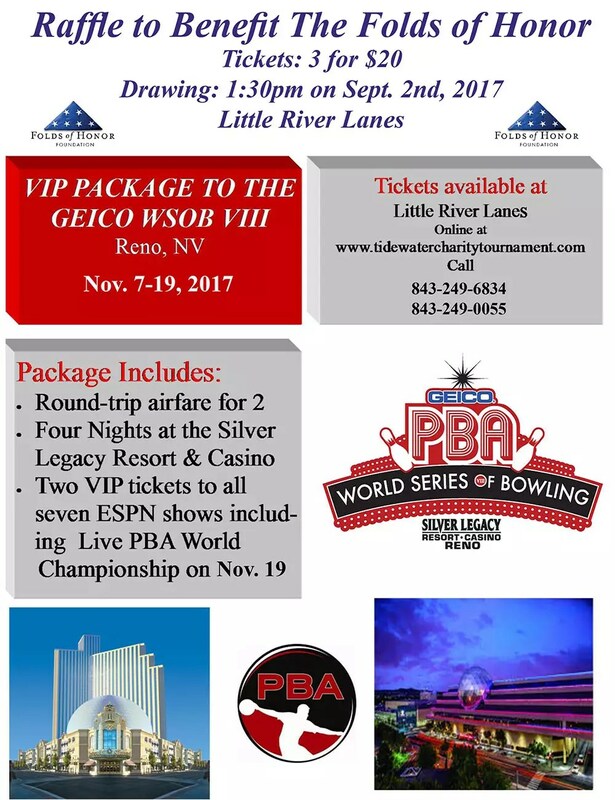 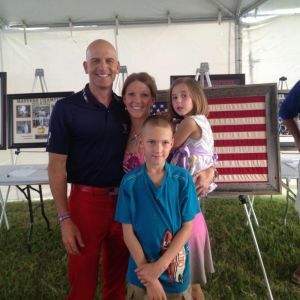 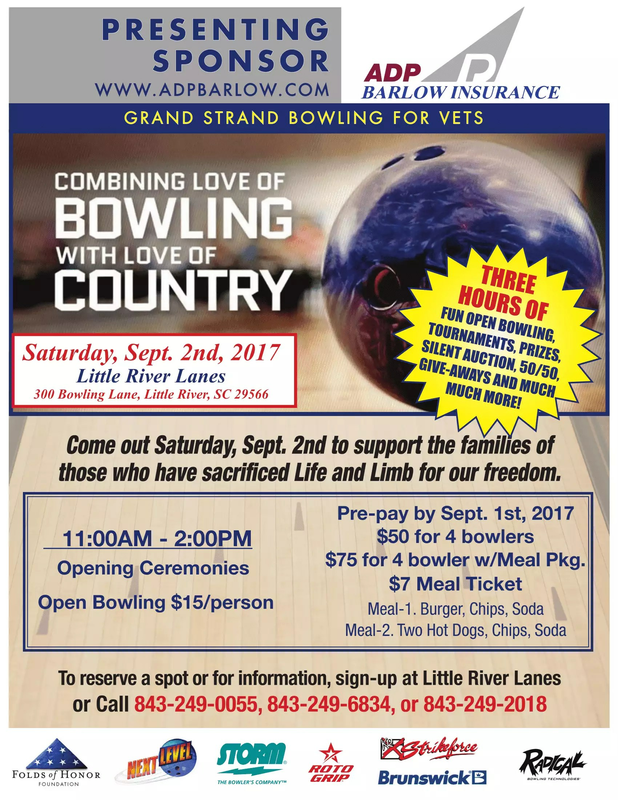 Five amazing military families represented. 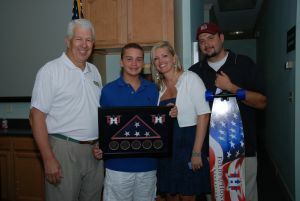 Jacob Chapleau received a Folds of Honor Scholarship and a custom skateboard at the 2011 Kickoff Reception. One of the prettiest holes you will ever play. 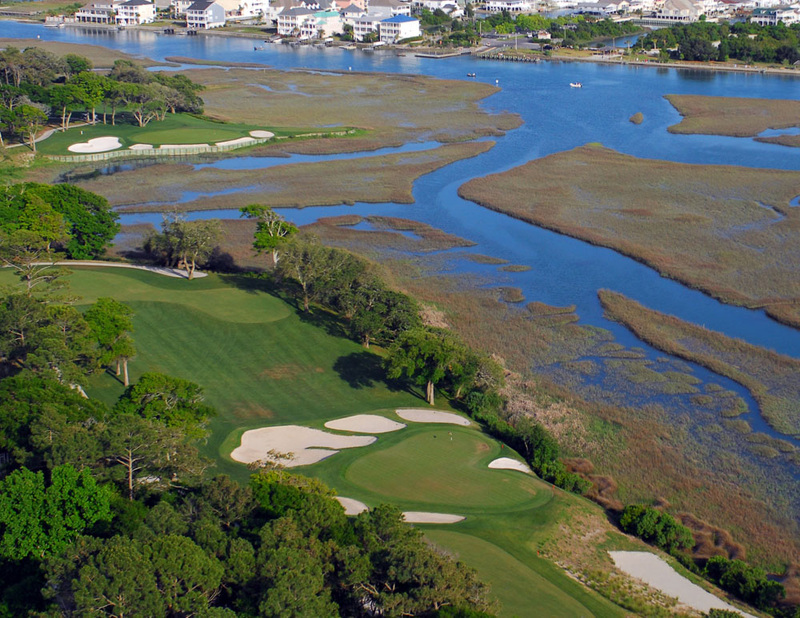 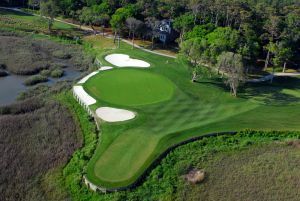 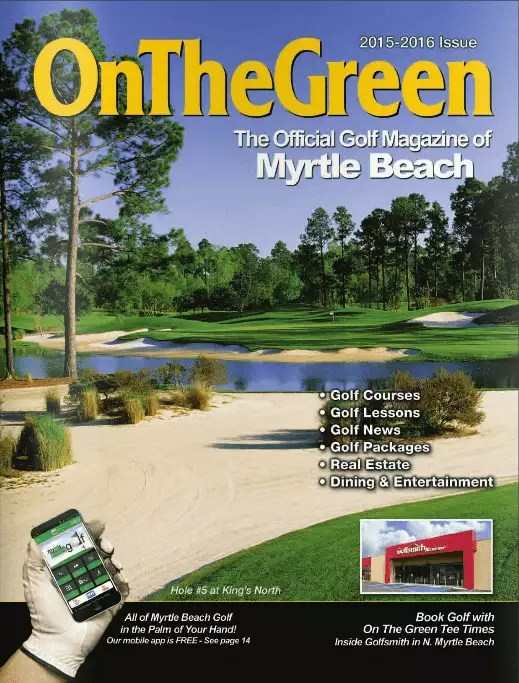 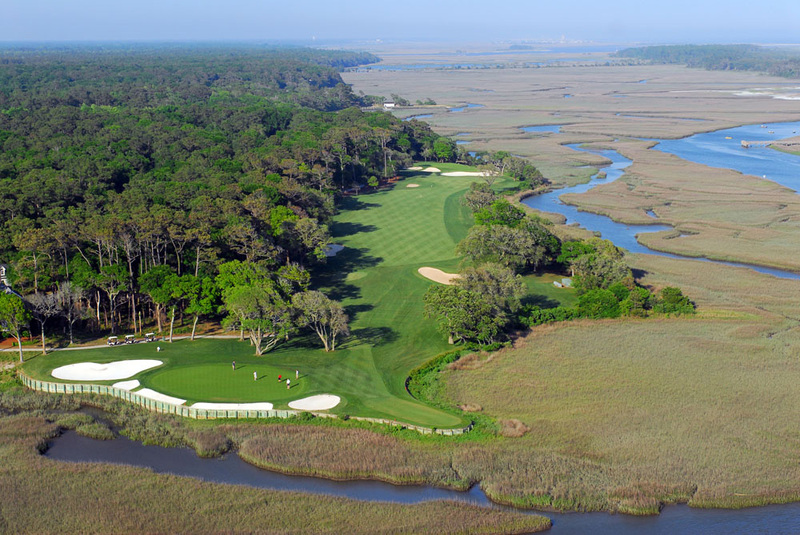 Consistently included in the best 18 holes in the Myrtle Beach area year after year. 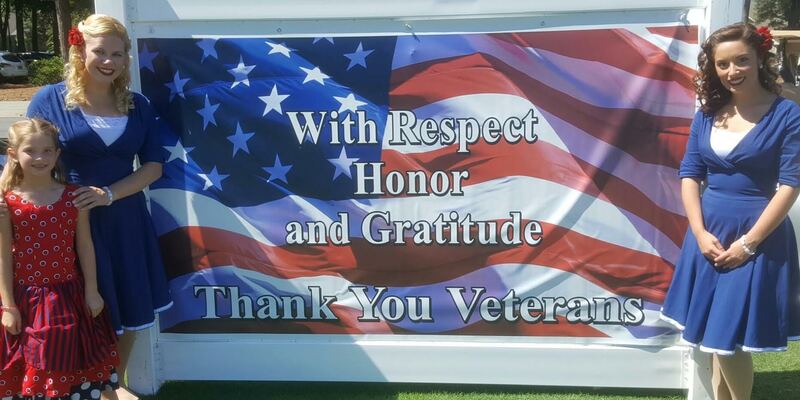 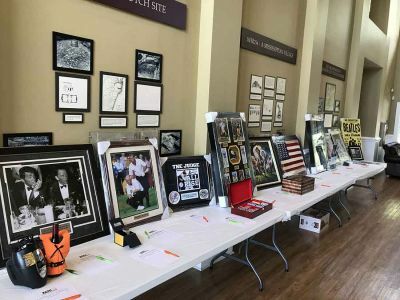 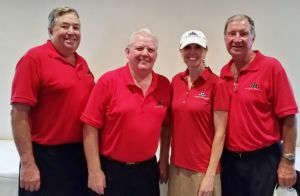 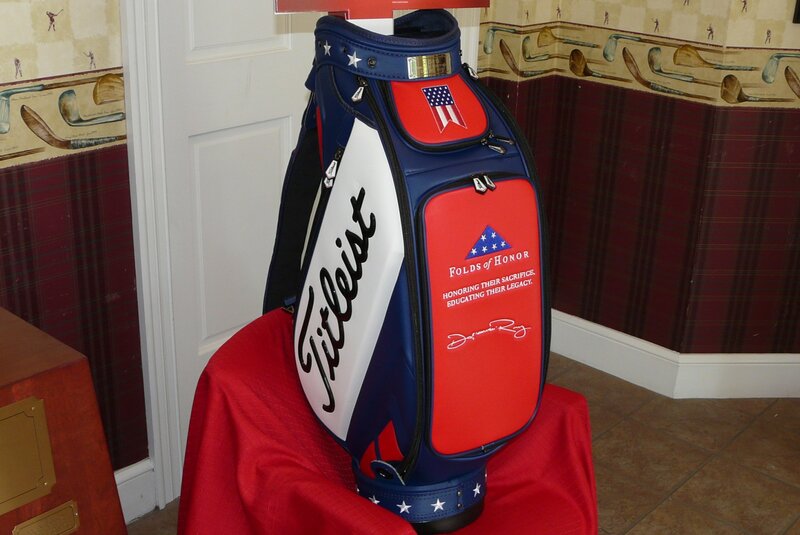 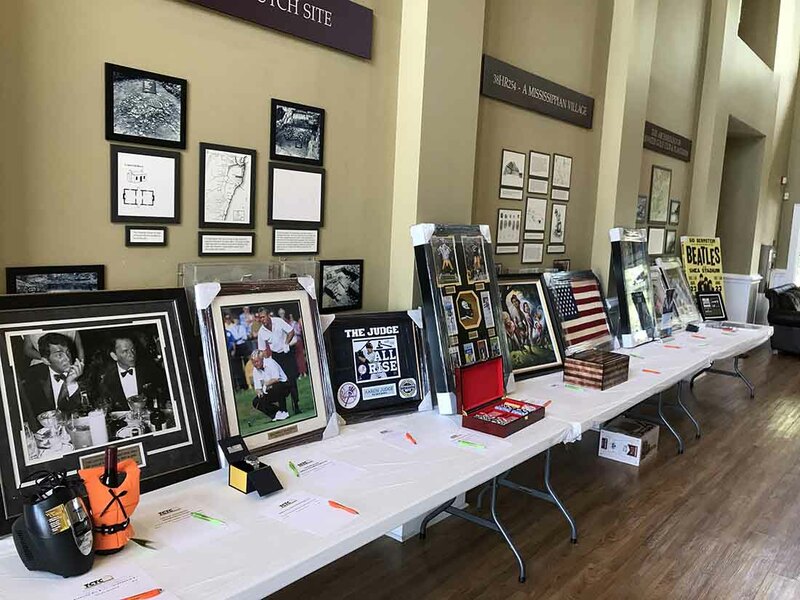 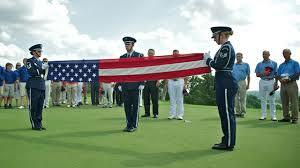 Winner of Titliest Golf bag signed by 30 PGA Tour Professionals donates her prize back to TCTC to auction off to raise more funds for the Folds of Honor.